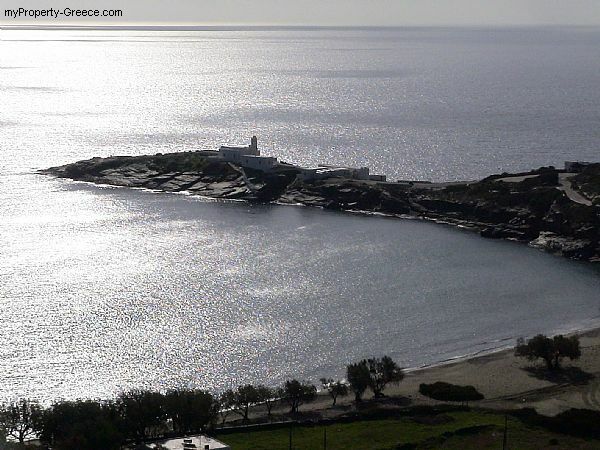 Sifnos is now the most rapidly developing island in the Cyclades. 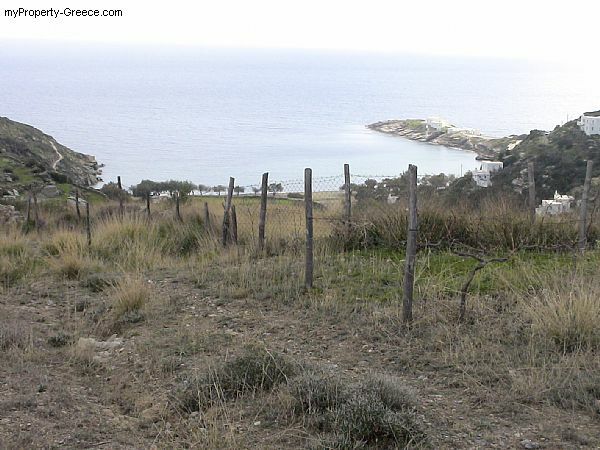 Overdevelopment in other islands resulted in overcrowding with serious impairment of the natural beauty. 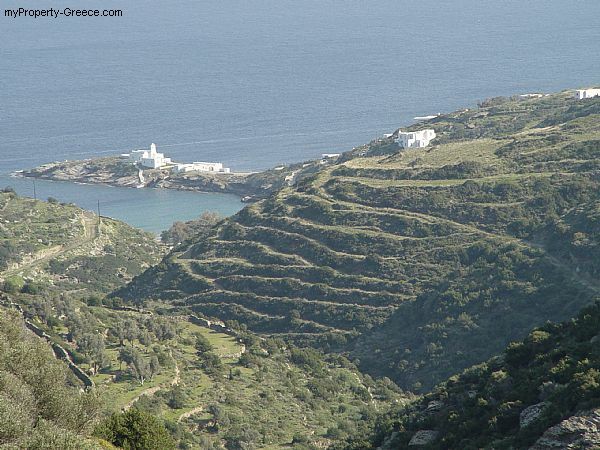 Sifnos is now developing with new rules and relevant legislation accounting for the utmost care for preservation of the surrounding natural beauty and for the so much wanted peace and quietness. Eighty nine thousand (89.000) sq. 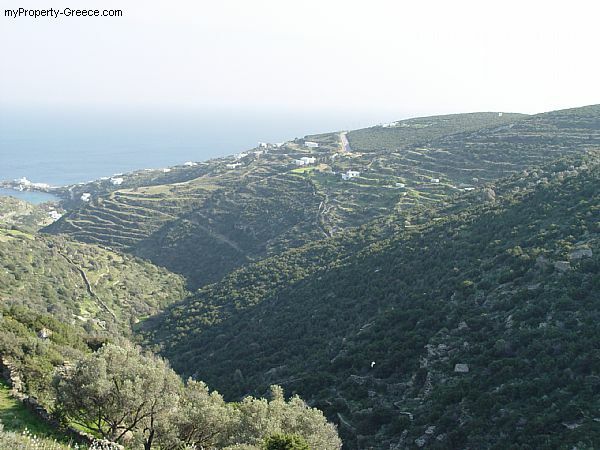 meters, at the most renown area of Sifnos (CHRYSOPIGI), almost on the sea front, facing east, with beautiful views of the Aegean, most suitable for any kind of development, is now for sale. Chrysopigi, with its quiet and beautiful beaches, is for years now the reference point for the beauty of the Greek seas and islands and can be seen on big posters all over theworld capitals advertising the beauty of the Cyclades.